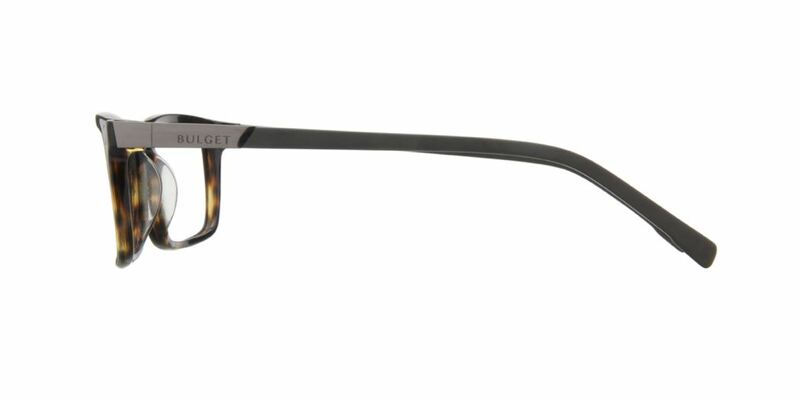 This Fabula Bulget shell frame is specially designed in both fashionable and wearable designs that suit your personality. 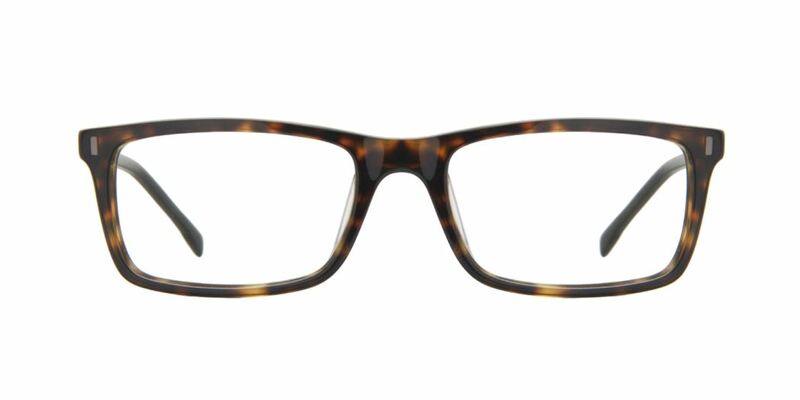 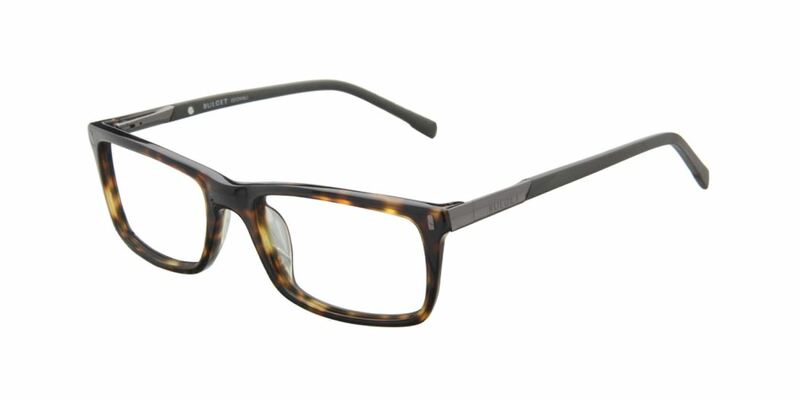 This wayfarer model shell frame is a perfect eyewear accessory for regular use and can be worn any time. 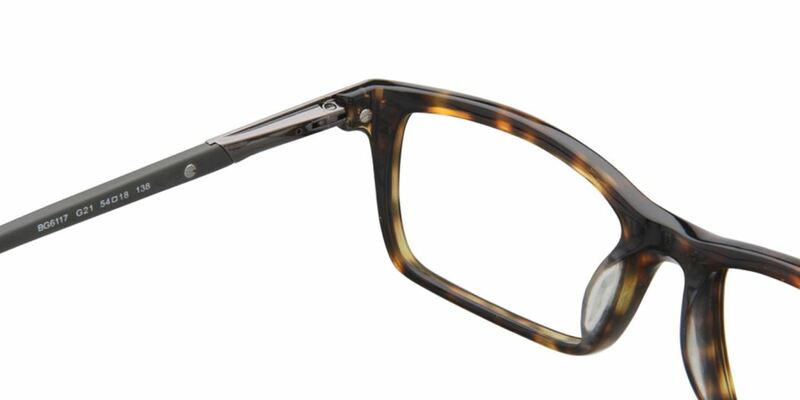 Provide a simple, elegant and a chic look that grabs the attention of all people around you.